A mistake many companies make is rushing into a vaguely outlined plan without really knowing what is going on. You need a clear picture, showing you the type of results you are going to get, and the vulnerabilities your network may have. In the case of a disaster, it's important to have a map telling you where all of your network devices are physically located. We take this piece very seriously in our backup and disaster recovery services. A plan is great, but you can't just set things into motion and expect everything to go as you expected it to go. 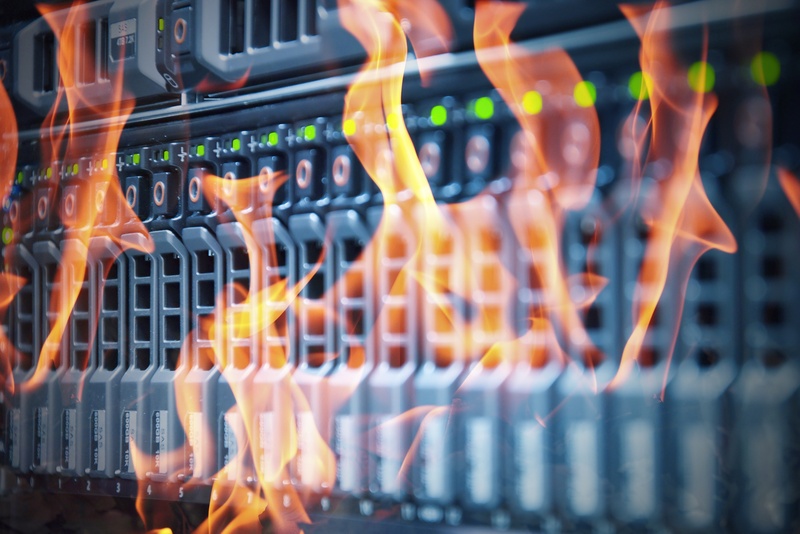 Don't make the mistake of skipping maintenance and revisiting your disaster recovery plans from time to time. This is not a question you should ever have to ask: "Did we have that backed up?" If you do have to ask, someone didn't do their job. Data backup is one of the single most important things that will save your company from disaster in the case of a catastrophe. What IT management ultimately comes down to is this: planning for a disaster and hoping for harmony. In the chaotic world we live in, you simply can't expect disasters to pass you by, so make sure you are prepared. If you still aren't quite sure what being prepared looks like on a practical level, we're always here to talk you through it. Give us a call!